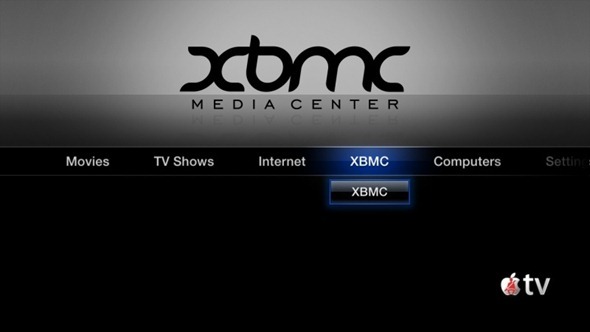 The XBMC app has been released for iPad, iPhone 4 and the 2nd-gen Apple TV. The following method will enable you to install XBMC on your jailbroken Apple TV 2G. 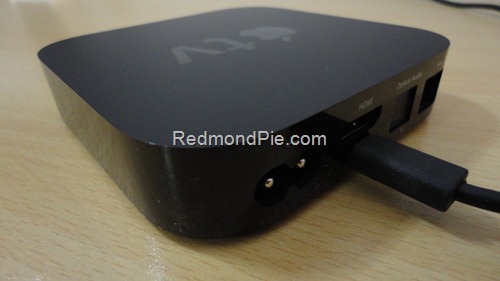 XBMC for Apple TV is not just a remote or a client streamer, it is a full XBMC install. No longer will your Apple TV be just chained to iTunes. You will also get gull hardware decode for 720p and 1080p movies. This method will only work on second generation Apple TV, and requires a jailbreak, which could be easily done using Seas0nPass on iOS 4.2.1 or by using PwnageTool on iOS 4.1. If apple-tv.local doesn’t work for you, enter your Apple TV’s local IP address. Step 2: If asked for password, enter alpine. Step 3: Now, enter the following code in Mac OS X’s Terminal. Enter one command at a time. Step 4: Sit back and enjoy as XBMC is being installed on your Apple TV. Step 5: After XBMC is successfully installed, Apple TV will restart automatically. There you will see XBMC installed.